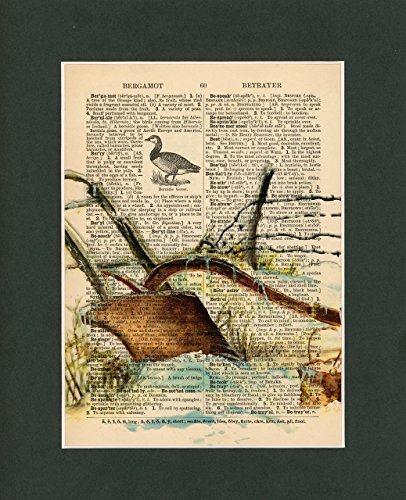 Vintage Dictionary Art Print-Plow in the Snow by Sun City Art at Tecac. Hurry! Limited time offer. Offer valid only while supplies last. DESCRIPTION--Sun City Art matted mixed media print on vintage, authentic, upcycled dictionary page using reproductions of our original oil paintings.